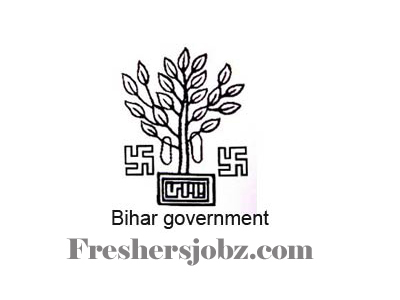 BRDS Notification 2018.Bihar Rural Development Society (RDD Bihar) has released a notification for the recruitment of State program officer, Head of capacity building, Finance manager, Sr. Audit, Procurement manager, IEC manager, Coordinator, audit officer, accounts officer and IT manager etc vacancies.Check the eligiblity and notification prior to apply for the positions. MBA/PGDM/ CA/PG/LLB/ B.Com/ Graduation degree holders can apply for the above mentioned posts. Level 2, 3 & 4 applicants must have maximum age of 50 years. Level 5, 6 & 7 applicants must have maximum age of 40 years. Through written exam/ interview session applicants will be recruited. 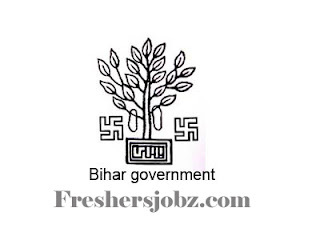 Through online mode from 29th September 2018 to 22nd October 2018 applicants can apply for RDS Bihar recruitment. https://www.sids.co.in/brds02/notice.php is the link for applicants to apply directly.